We are based between Tiptree and Maldon and stock all types of glass which can be cut to order. We deal with both domestic and trade customers and offer a free estimate on all our services. Our skilled staff can cut all types of glass to order. 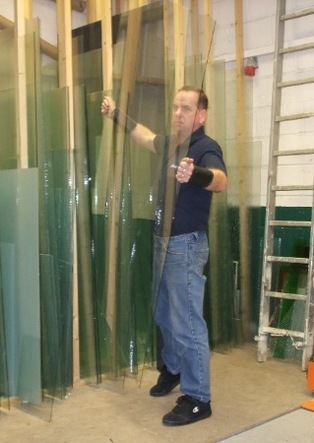 We stock many types of glass from greenhouse glass to laminated and wired safety glass. Most glass can be cut while you wait, and double glazed sealed units and toughened glass are made up very quickly. We are suppliers of mirrors and and glass shelfs, puttys and silicone as well as all glazing related items. Glazing is a large part of our business, we will glaze both domestic and business customers from that broken pane of glass to a large shop front. 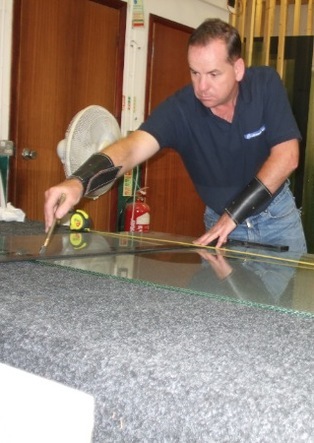 We have purpose built glass cutting and storage facilitys and offer friendly help and advice. 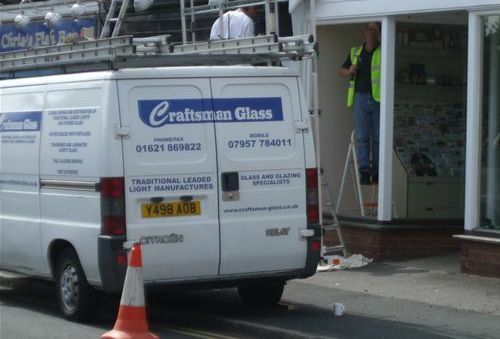 Free local delivery and ample car parking means Craftsman Glass is your one stop glass shop! Click here to contact us..